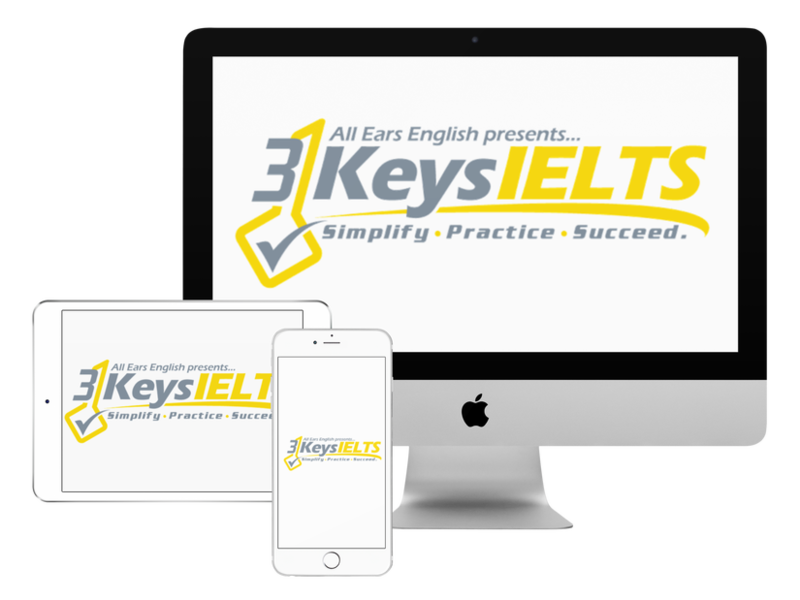 Today get three answers to your questions about tough IELTS Reading and IELTS Listening issues. Today we are going to answer questions from students in our course and from listeners of this show about how to write your answers on both the Reading and Listening parts of the test. Question #1: Is it common that IELTS candidates have to invent their own answers or are we only allowed to take words or phrases from the actual test? Answer #1: Yes sometimes you do have to come up with your own word but it happens rarely. It’s not something that you should practice because 99% of the time your answer has to come directly from the text within the test. Question #2: How should I write dates on the test? Answer #2: British and Americans write dates differently but it doesn’t matter! As long as the answer is correct you will be fine. Don’t waste your time focusing on things that don’t matter for your score. Question #3: Please listen to the episode at 8:14. This question came from our Facebook group for students in our course.